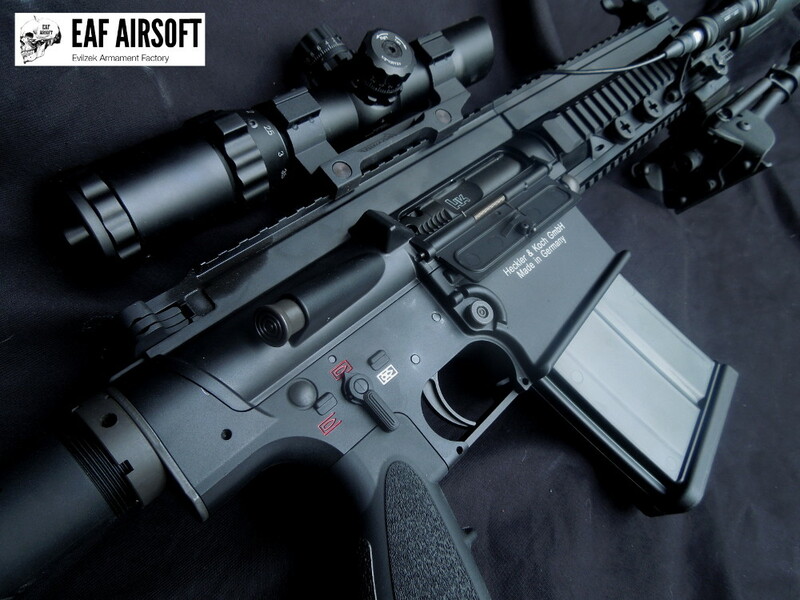 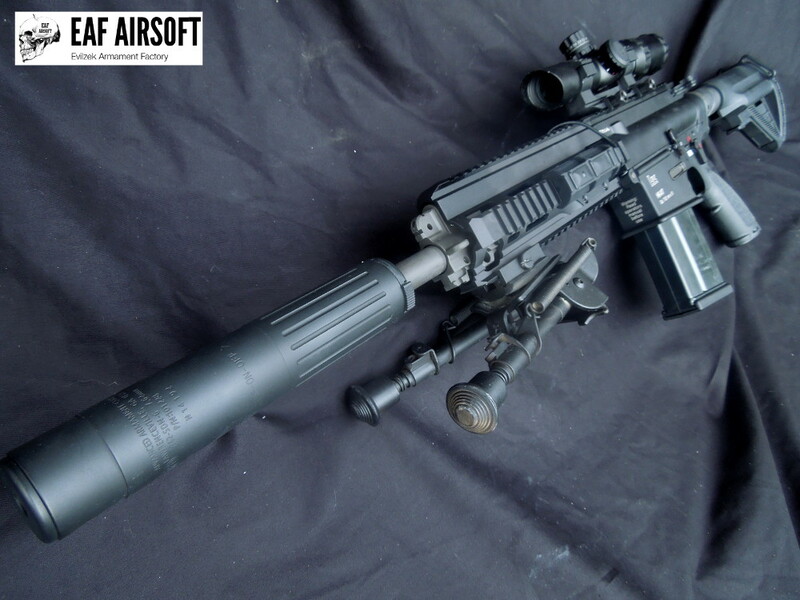 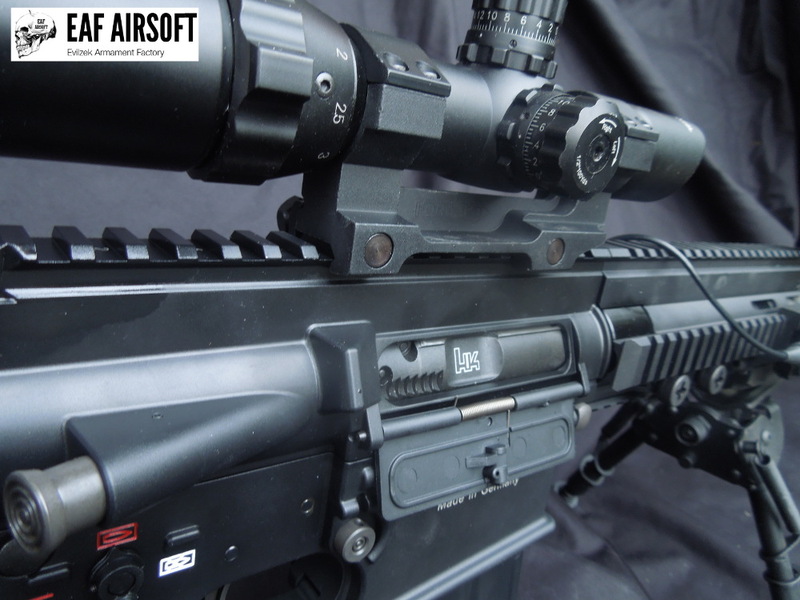 Element Knight’s Armament one piece scope mount. 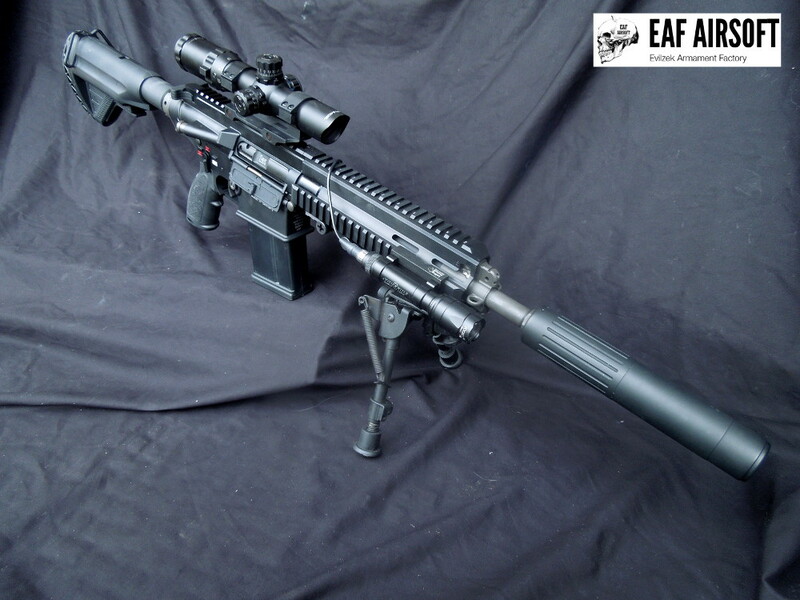 Element LaRue SF Scout mount. 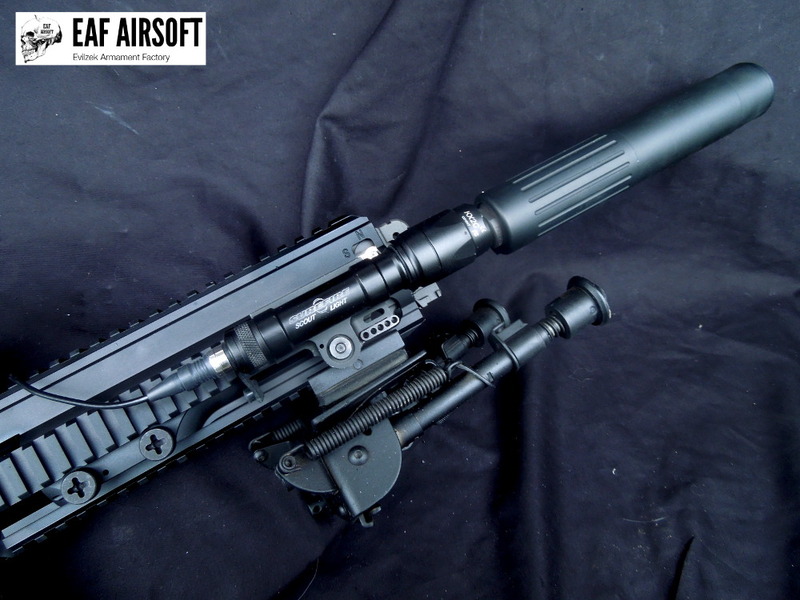 Magpul PTS AAC Blackout 51T Flashhider .